First, win your boys by making yourself their friend and helper. 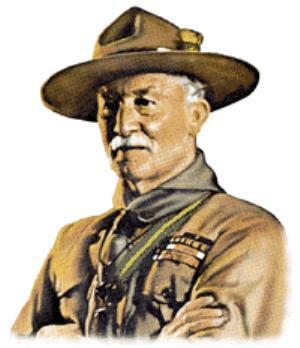 to the teaching of the Scout Law. thereby to give the lead to your boys. The BSA has made it's Troop Meeting Plans books available in .pdf format! These books are GREAT resources for the PLC to use in planning troop meetings, & campouts! Use them to brainstorm, to plan meetings, to learn skills - whatever you want!